ON THE MOVE » On The Move is going to Turkey! On The Move is going to Turkey! On The Move is getting ready to go to Ankara! 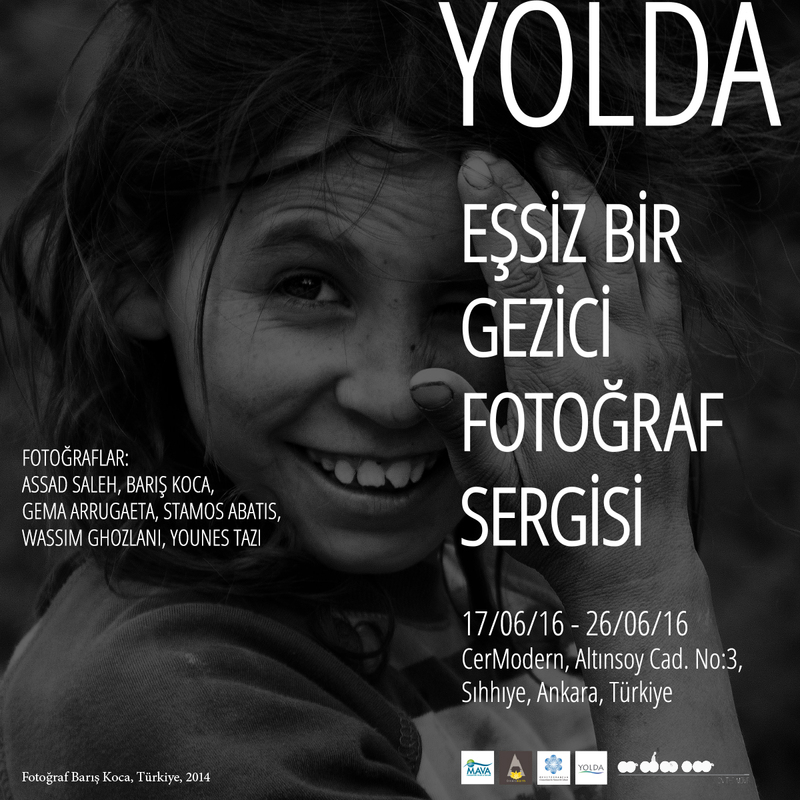 This unique travelling photography exhibition will make its eighth stop in CerModern in Ankara on 17th June. The On the Move Photography Exhibition is a celebration of the transhumant shepherds and nomadic pastoralists of the Mediterranean, featuring the work of 6 prominent professional photographers from Morocco, Tunisia, Spain, Turkey, Lebanon and Greece.